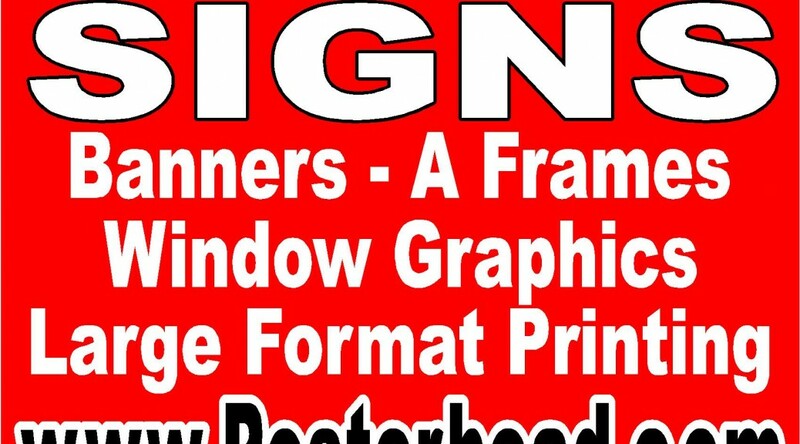 December 1, 2018 Robert W.
Cheap trade show sign printing in Vegas will get you low cost signs and banners made for your trade show. Signs are in high demand at these events because everybody needs a visual presentation of their products or concepts for referral when they are speaking to a client about their company. It has been statistically shown that people are better able to fully understand an idea or product if they can see it. Signs and banners help do just that. Cheap trade show sign printing is necessary in Las Vegas where a few hundred print shops compete hard for your money. There are many sign stores and print shops that cater and service the trade show industry. Consequently, prices are very competitive for banners and signs. There is fast turnaround time for signage as well in Las Vegas because most sign stores own their own equipment.